Cataract is the number one cause of blindness in the world. However, you can slow down the progression of cataracts if they’re found early. Cataracts affect 3-4% of people ages 50 and older, and typically cause no symptoms during its early stages. Driving when you have cataract can be very dangerous. In fact, people suffering from cataract are 2.5 times at risk of getting into road traffic accidents than the average people. Therefore, early detection is very important! In this article, you’ll learn how to slow down the progression of cataract through the use of eye drops, UV protection, and by taking vitamins! In addition, find out the recent advancement in cataract surgery and the significant improvement it can have to patients with sleep problems. 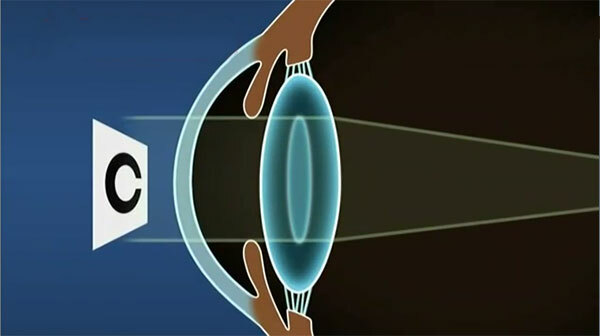 When age-related cataracts develop, they cloud the lens, cutting back the amount of light coming into the eye. 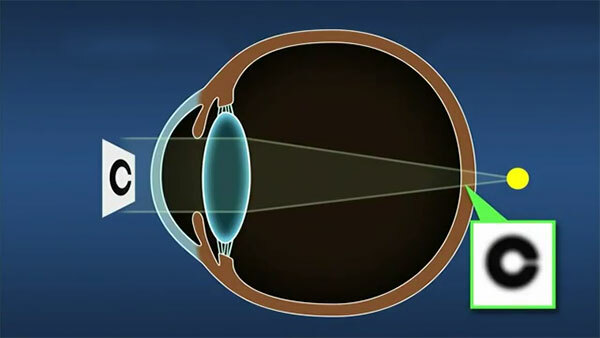 This is caused by the formation of denatured or degraded proteins in the lens. Double vision especially at night. Sensitivity to light and glare. There are different types of cataract. Two of the most common ones associated with aging are: cortical cataract and nuclear cataract. Cortical cataract is characterized by cloudy areas that occur in the lens cortex, and work their way to the center that look like the spokes of a wheel. This results to blurry vision or glare as the light that enters the eye scatter. 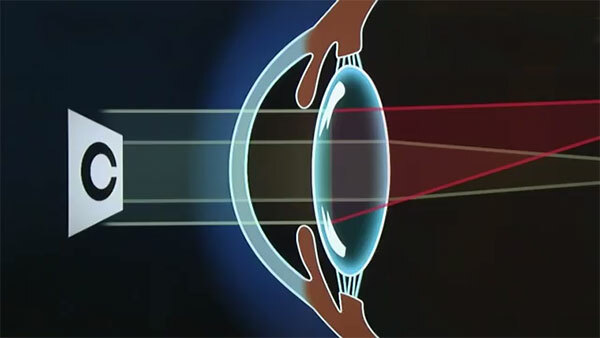 Since this type of cataract starts from the outside boundary of the lens, blurry or double vision may not be noticeable during the day since bright light causes the pupils to become smaller, hiding the cloudy areas around the edge of the lens. 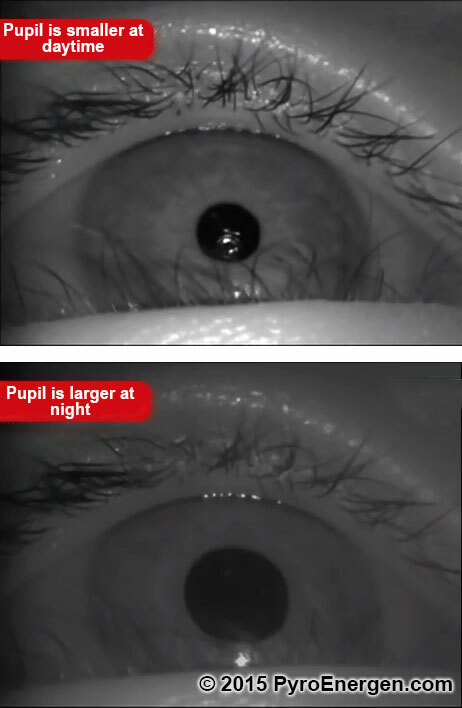 However, during the night or when it is dark, our pupils become larger to let in more light. 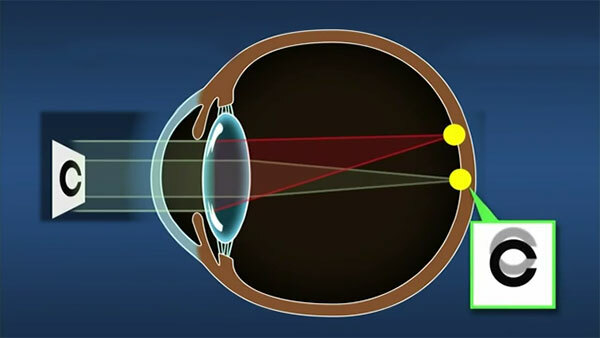 This will then cause the cloudy areas around the lens to become visible and interfere with the normal vision. 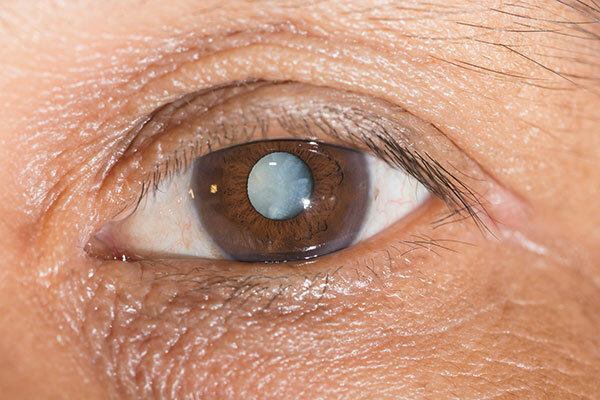 Nuclear cataract is characterized by cloudy areas that occur in the center of the lens called "nucleus". 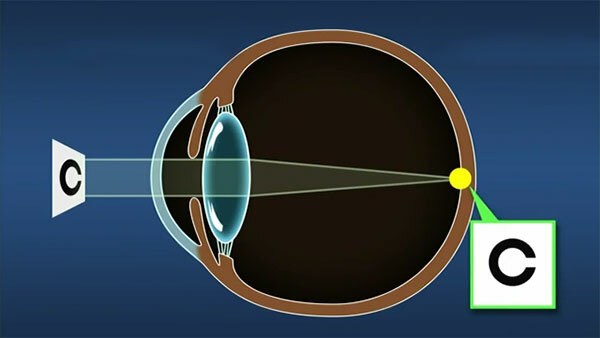 This causes the refractive index of the lens to change or the ability of the eye to focus. Therefore, your ability to focus on near objects may temporarily improve, but distant objects will appear blurry. 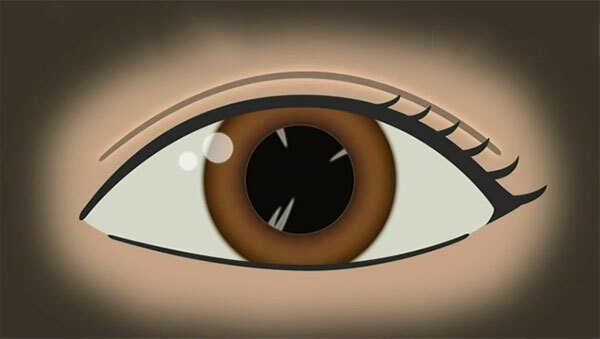 Overtime, the cataract worsens and will turn into a yellowish tint, clouding even your near vision. If you are over age 50 and are already experiencing any of the above symptoms, then you may have a cataract. It is highly recommended that you see your ophthalmologist as soon as possible. 1. 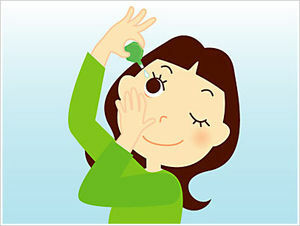 Eye Drops. For early stages of cortical cataract, the progression may be suppressed through the use of prescription eye drops. In a recent study conducted in Japan, it was found that it slowed down the progression of the condition by as much as 50%. In this particular study, Catalin K (pirenoxine eye drop) was used. 2. 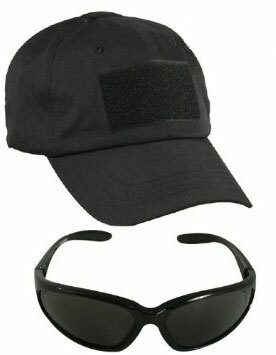 Ultraviolet Protection. UV radiation such as sunlight can cause damage to the eye lens overtime and may also result to cataracts. 2.1. Use your hat. This can help cut down 20-50% of UV rays from entering your eyes. 2.2. Use your eyewear. Use sunglasses, eyeglasses, or contact lens with UV protection. Care must be taken though, as ultraviolet light can still enter on the side of your eyes. Use frames that are close-fitting and curves around the head, from the front to the side, to provide the best protection. 3. Vitamins. Oxidative stress is a major factor in the formation of nuclear cataract. 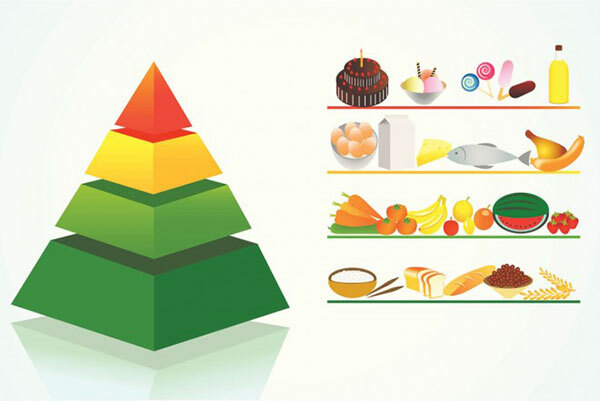 Therefore, a healthy balanced diet can help slow down the formation of cataract by about 30%. Make sure that you meet your daily vitamin needs through your food intake, or take supplements or multivitamins if necessary. The Surprising Improvement in Cataract Surgery!? 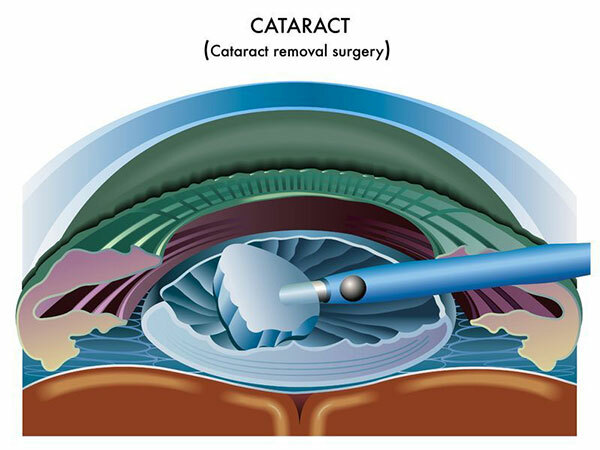 Cataract surgery dramatically improves every year. 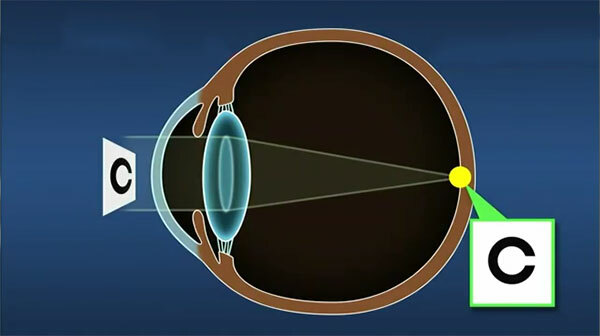 In fact, it is now possible to replace the lens to an artificial lens through only a small incision (2-3 mm). Cataract surgery is now generally a safe procedure, by the virtue of remarkable evolution in technology. 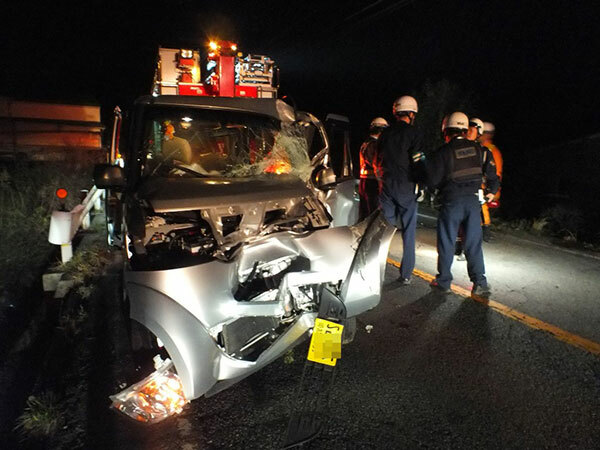 This resulted to improved safety, recovery, and results. Speaking of results, according to the latest 2015 study conducted by the researchers in Japan at Nara Medical University School of Medicine, 50% of people who underwent cataract surgery experienced an increased sleep time and improved quality of sleep. It was found that the blue light that enters our eyes is the key wavelength that controls our biological clock. 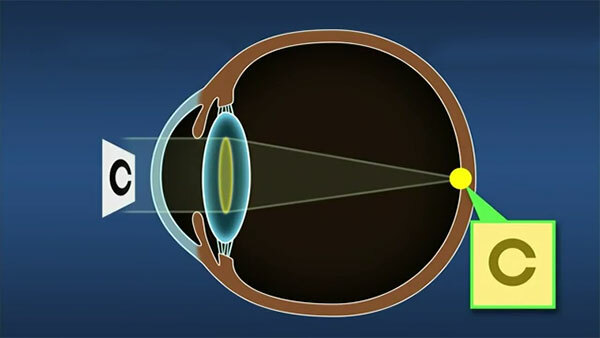 An untreated cataract blocks this blue light and causes various sleep problems. 1. "How to Prevent Cataract and Glaucoma"